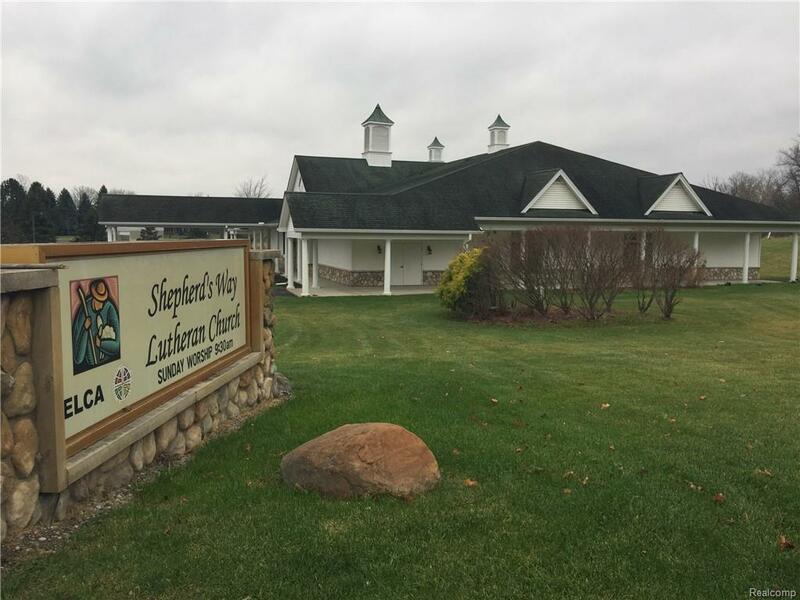 This former Shepherd?s Way Lutheran religious facility in the heart of South Lyon?s rapidly expanding market is available. The subject is in excellent condition and can be used as-is for a religious facility. The building is situated on 4.4 Acres of land with 130 parking spaces. 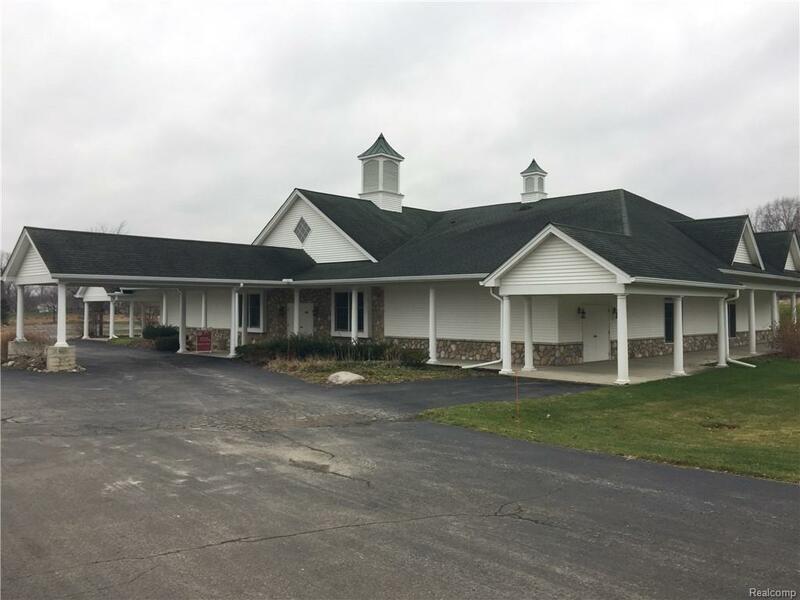 The 7,200 SF religious facility is equipped with a two large worship halls, three bathrooms, one kitchen, coat room, covered entrance, and multiple office and storage rooms. 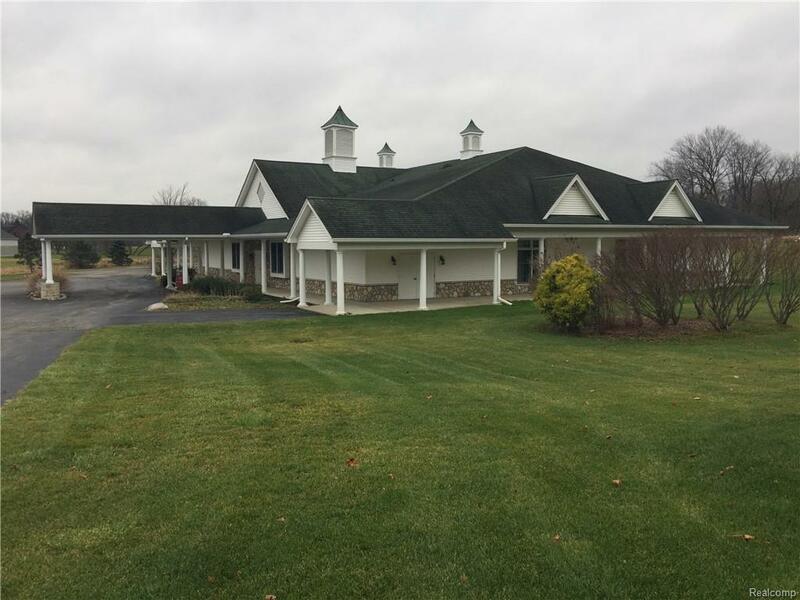 Located less than 1 mile east of downtown South Lyon, the site has excellent visibility and accessibility. And it?s surrounded by dense residential population that is constantly growing!